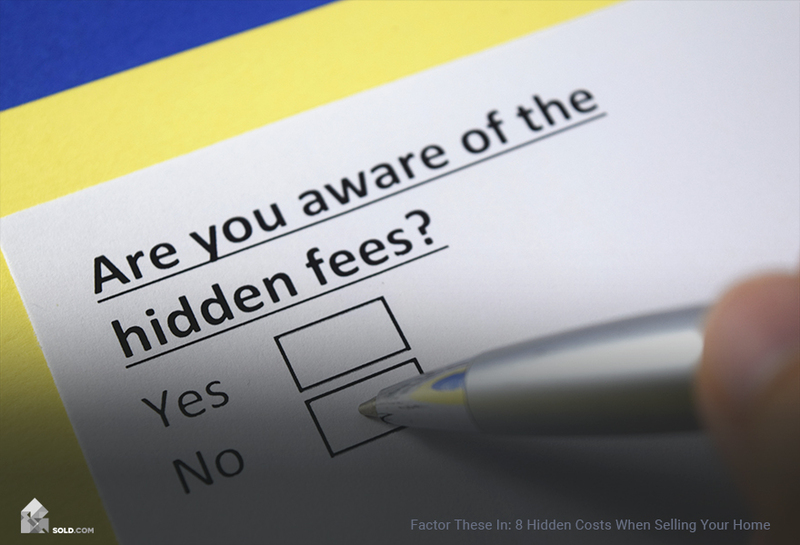 Once you determine what your home is worth, don’t forget to account for hidden costs that you as a seller may face, which can add up to anywhere from $10,000 to over $50,000, depending on a number of factors. 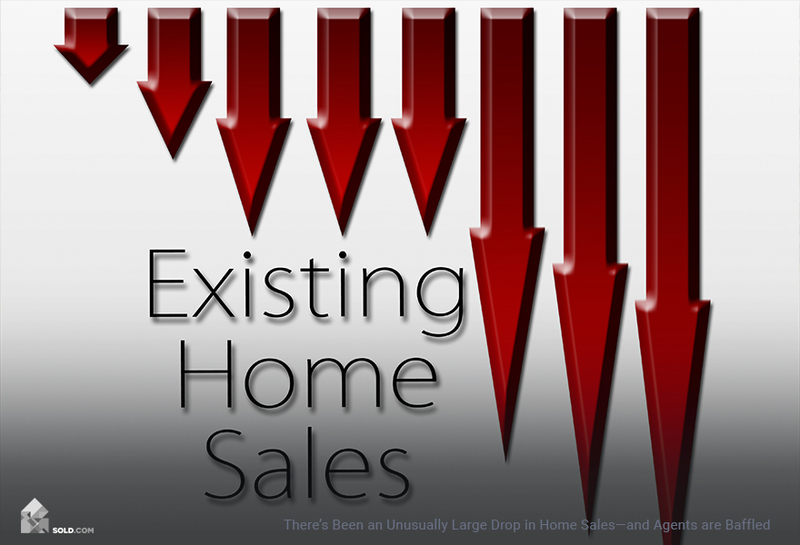 Selling a home? 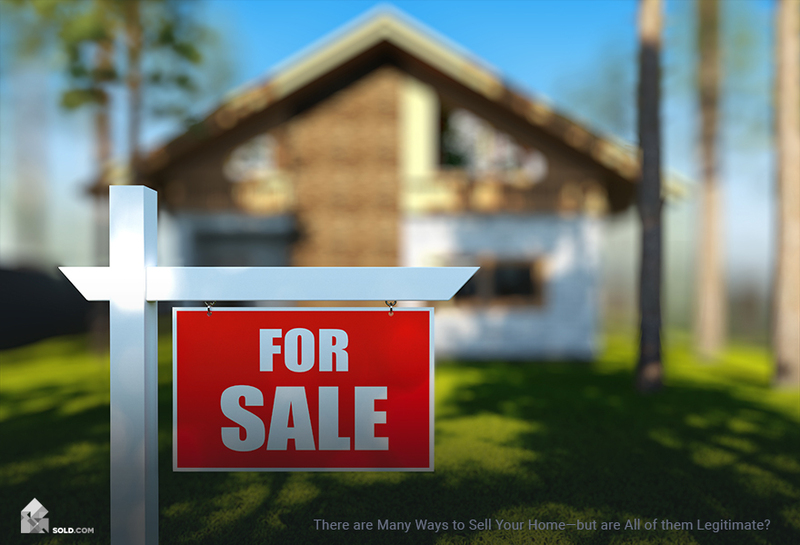 First thing’s first, be sure to visit Sold.com to take the Home Seller Quiz. This free and easy-to-use tool will reveal your best home selling options. After determining how you’ll sell your home, it’s important to factor in all the costs involved in its sale. Here are a few things that might impact your net profit, many of which depend upon your state’s regulations. How much do real estate agents make? This is negotiable, but most agents charge a commission of 5-7% (6% is most common) on the sale price of the home. 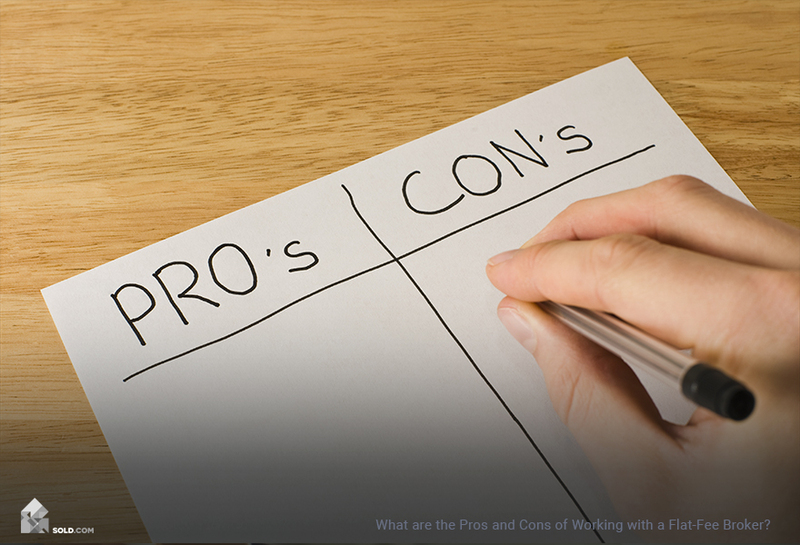 The seller’s agent then splits the commission with the buyer’s agent. If your agent isn’t a broker but works through a brokerage, you will be assessed a transaction fee for the processing of the documents and keep them on file for at least seven years for tax audit purposes. In some cases, this fee is also negotiable. Two ways to save on closing costs: 1) shop around for your real estate attorney and 2) provide your own copy of your policy to avoid the reissue fee for the title search. Any remaining balance on your mortgage will be deducted from the sale price. Once paid, a recording service fee ($75+) proves the satisfaction of your debt. If the loan has a prepayment penalty, that too must be factored into your costs. A courier fee of up to $100 may apply if delivery of the loan payoff to the lender is required. How to estimate property taxes? In most states, homeowners pay property taxes in arrears (i.e., for the previous year). At the time of sale, the seller will owe outstanding property taxes, plus a prorated share of the year’s water, sewer and other applicable utility bills. Sellers are also responsible for any estimated prorated property taxes for the portion of the current year in which they owned the home. After obtaining a home inspection, buyers often approach sellers with a laundry list of repairs which may serve as contingencies for their offer. Handy homeowners may undertake the repairs themselves or hire a contractor. Dependent upon time and effort required, you may choose to offer the buyer a price break to cover the cost of the recommended repairs. Savvy sellers can preempt this by addressing issues prior to putting their property up for sale. (You may also be interested in Common Home Inspection Issues for FSBO Sellers). Giving your home a new shine can go a long way towards conveying value to buyers. A fresh coat of interior paint ($1,000+), curb-appeal-enhancing landscaping ($300+), plus carpet steaming ($125+) and a professional house cleaning ($200+) are all added costs that are designed to increase the appearance of home value during showings. Spend a Saturday weeding, mulching, mowing and planting to add curb appeal without the cost of a professional landscape overhaul. Before you start counting your chickens before they hatch — or your home before it sells — take into account the hidden costs associated with selling a home. They can add up! And make sure you visit Sold.com to take the Home Seller Quiz.